The average cost for Cannon Wood Village is around $2,485 monthly. This is less than the Tiger average cost of $2,563. The average cost for Georgia is approximately $2,500, versus $3,500 nationally. Cannon Wood Village is a senior housing facility situated in Tiger, Georgia. The neighborhood around this community is sparsely populated, with around 2,521 residents in the zip code of 30576. It is a mostly average income area, with an average per-home income of $40,462. They are located near plenty of local conveniences, such as healthcare facilities, religious services, and retail shopping. 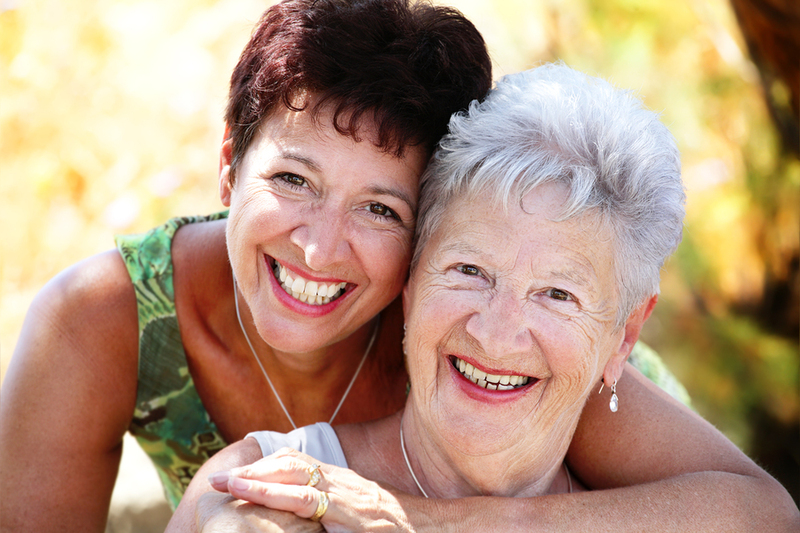 Cannon Wood Village offers assisted living and independent living. They are a good fit for residents who are mobile but may need assistance with completing day-to-day activities like personal hygiene, food preparation, and house cleaning. 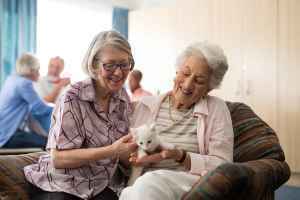 Also, they can provide for individuals who are healthy and active and who wish to live amongst other seniors and enjoy amenities like housekeeping and on-site maintenance in a fun, social environment. They have many services and amenities available to their residents. For example, they provide many different health services including general help with personal care and help with medication. Additionally, they offer several living options like studio apartments, two bedroom apartments, and one bedroom apartments. They also offer several room features that include in-room kitchenettes, in-room washers and dryers available, and in-room cable television.